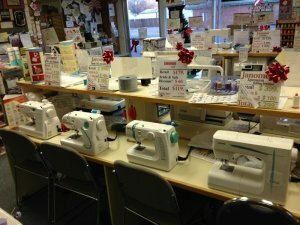 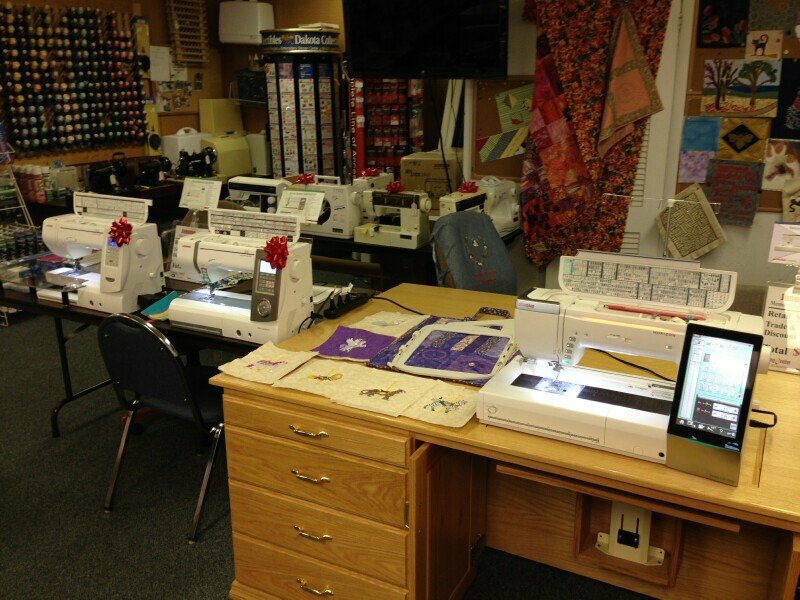 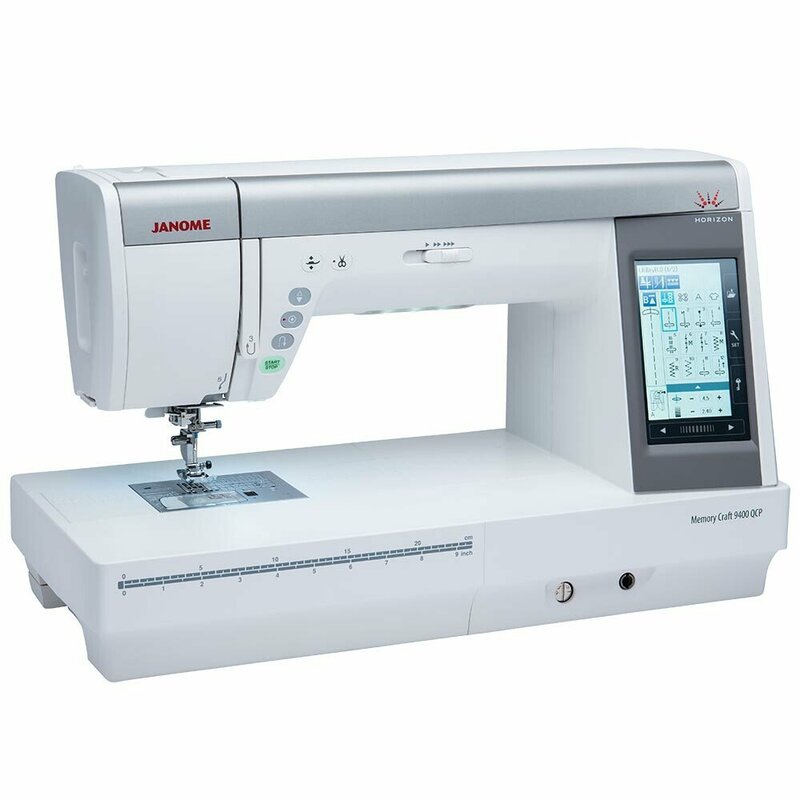 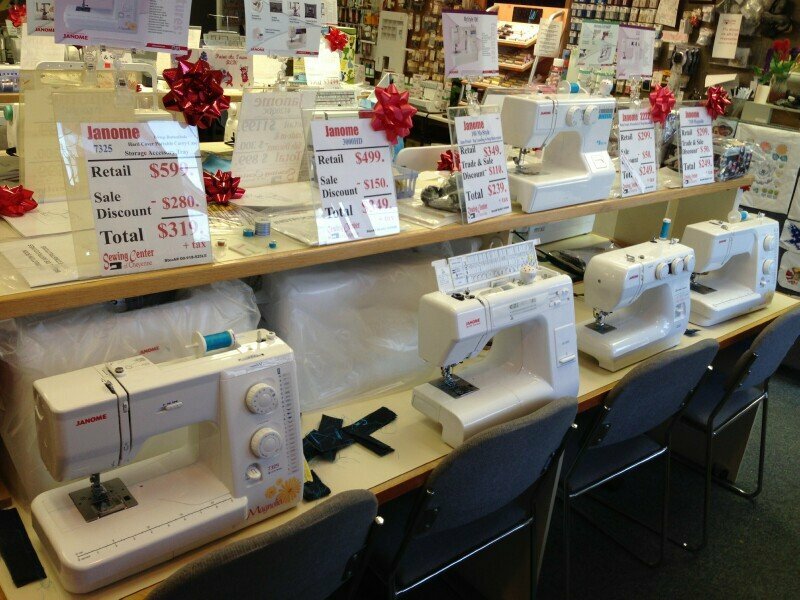 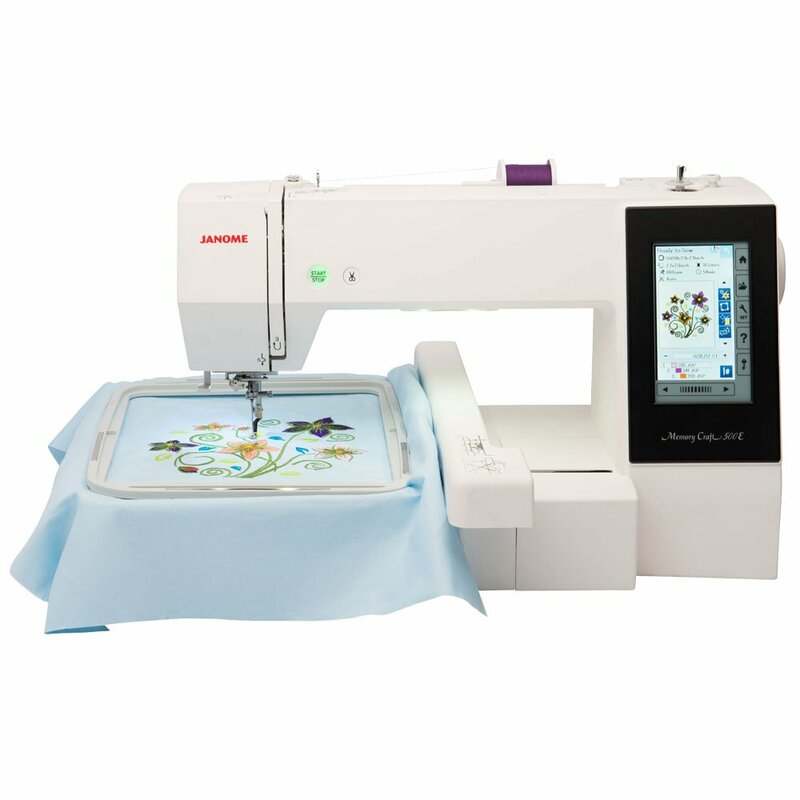 We sell the best sewing and embroidery machines, and sergers. 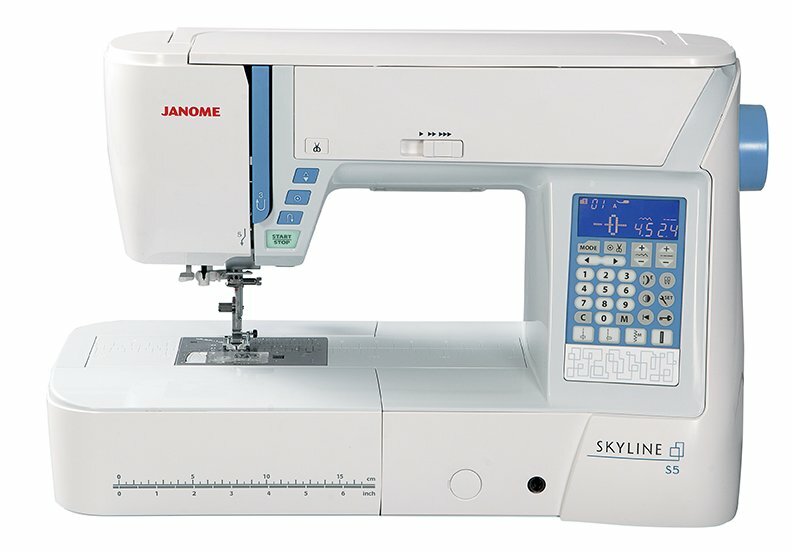 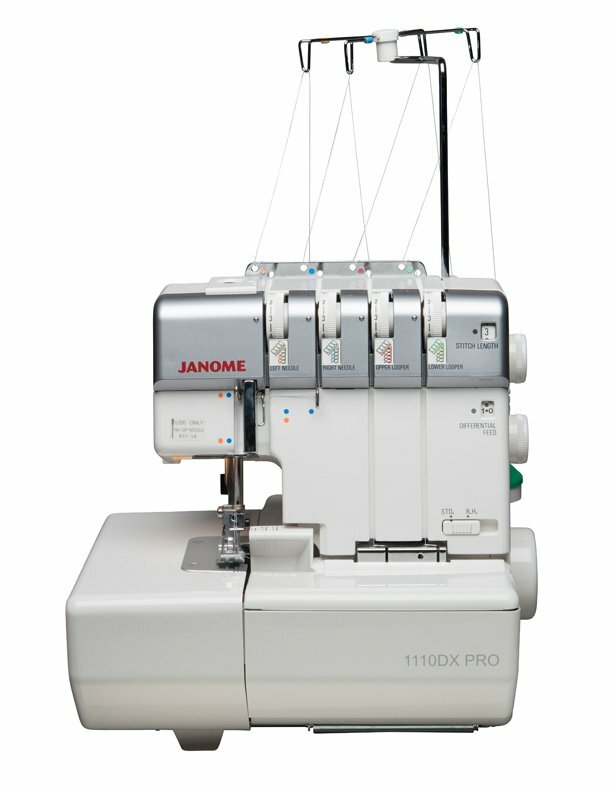 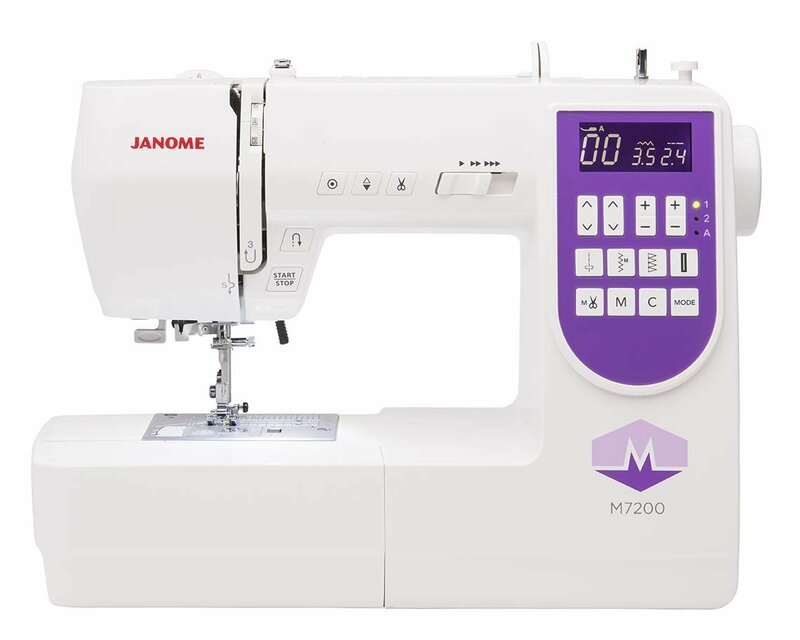 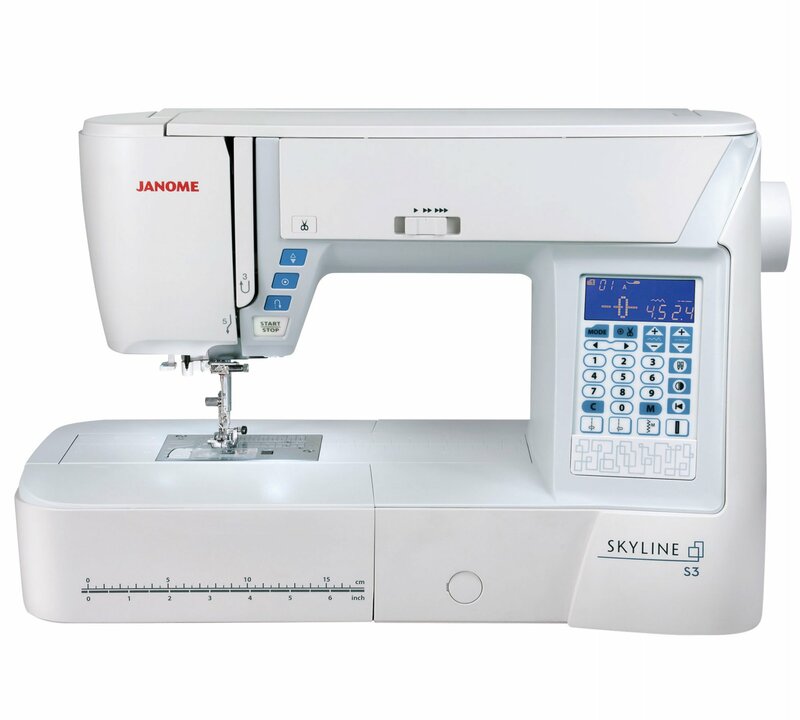 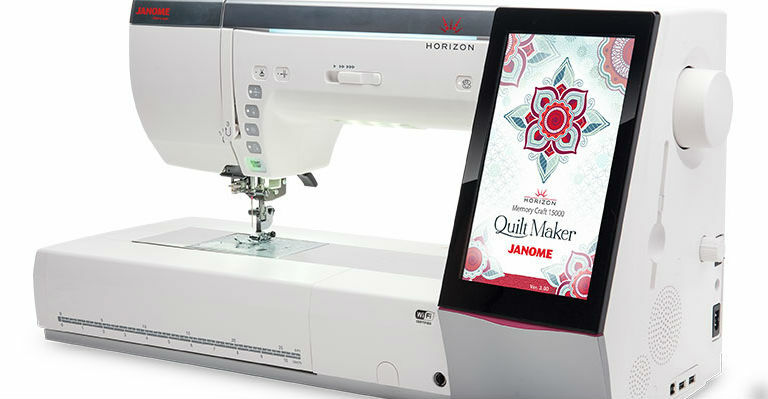 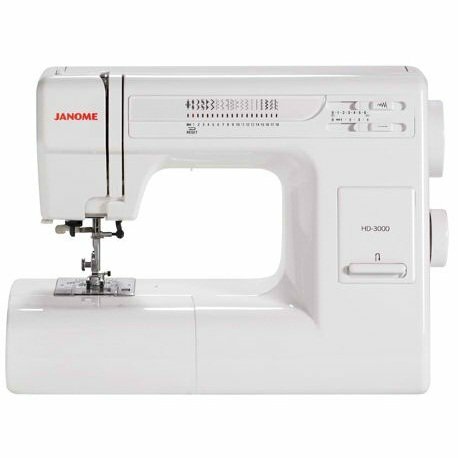 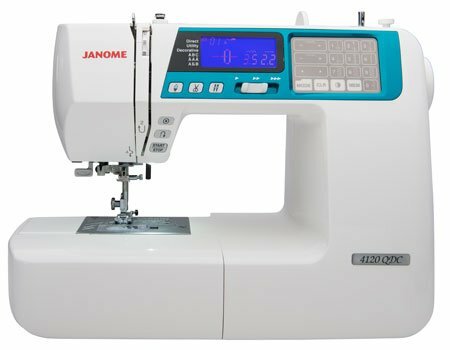 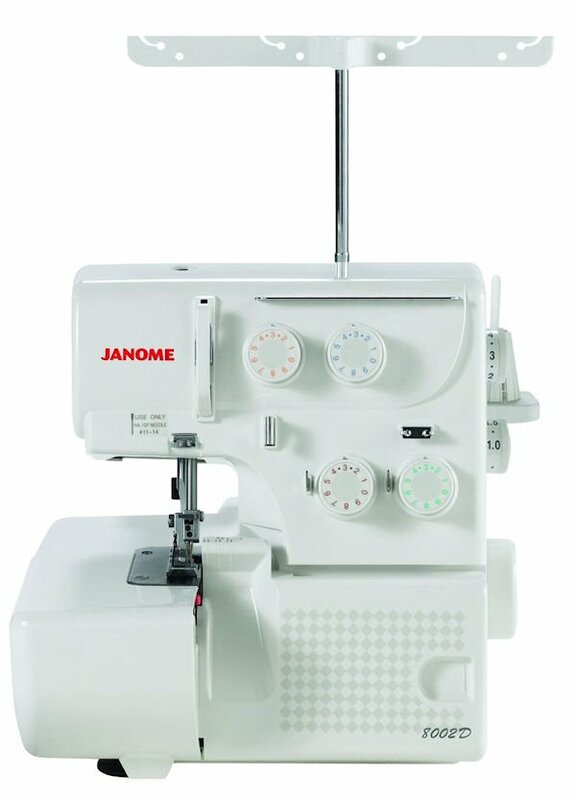 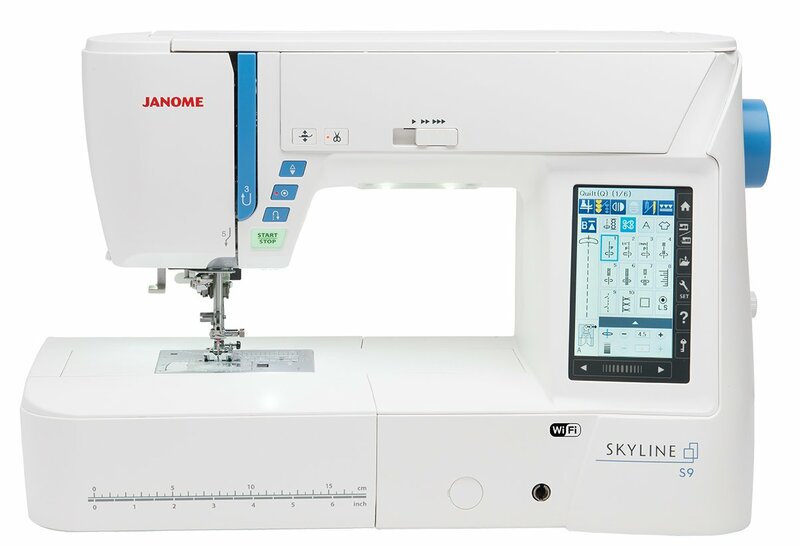 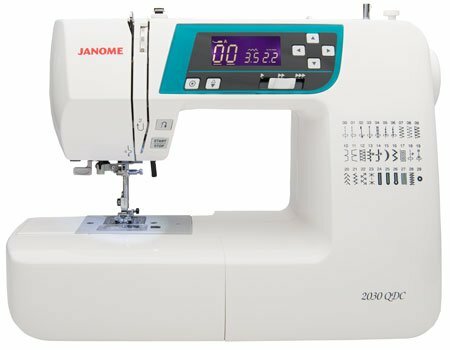 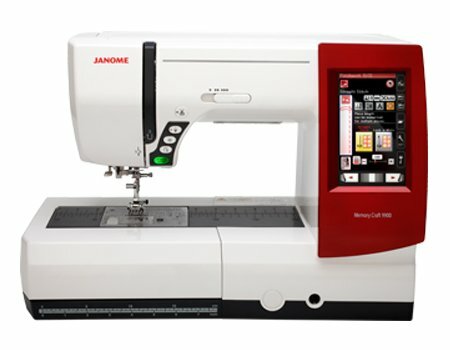 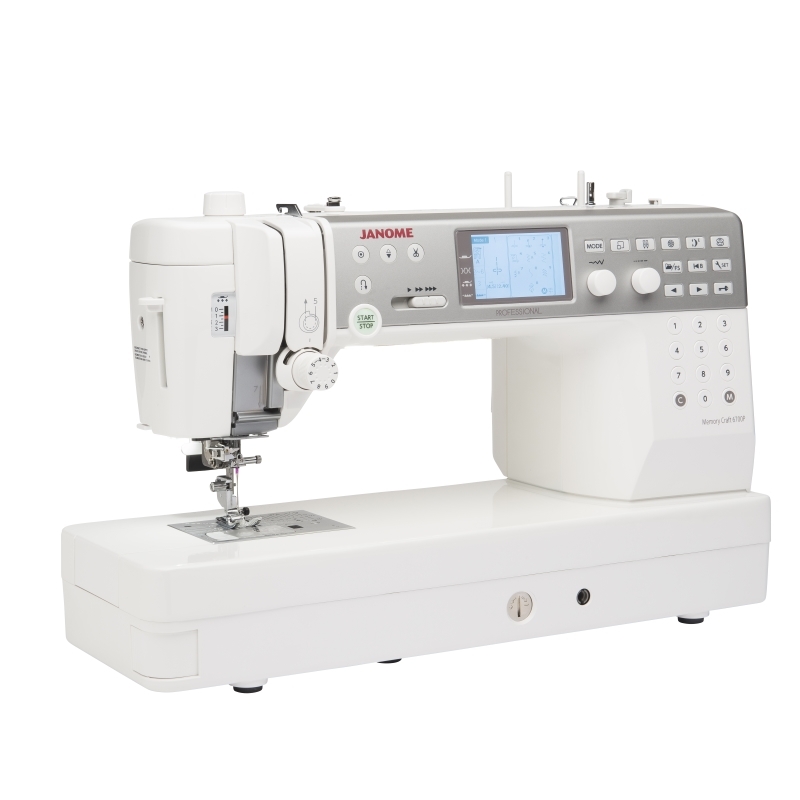 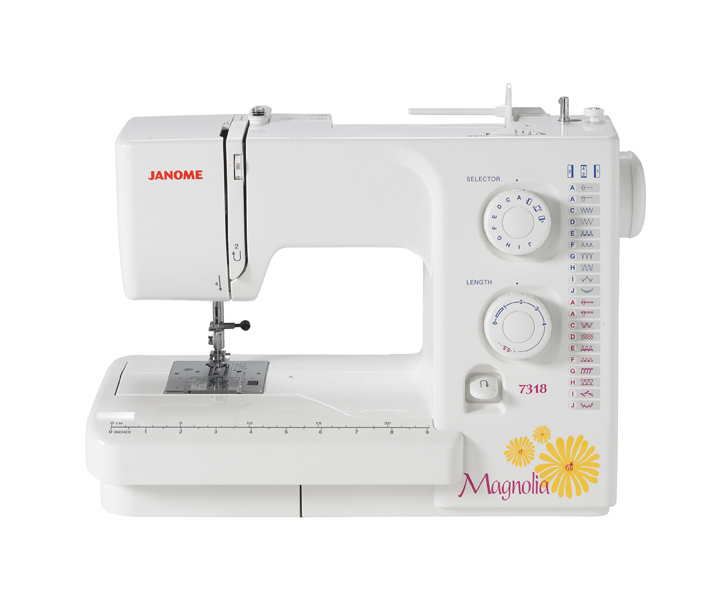 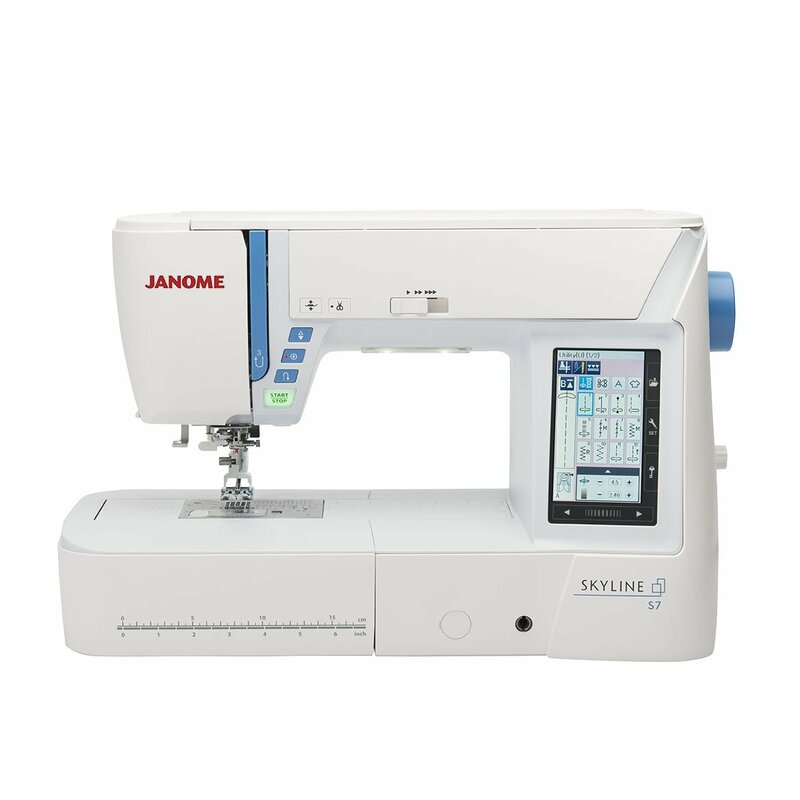 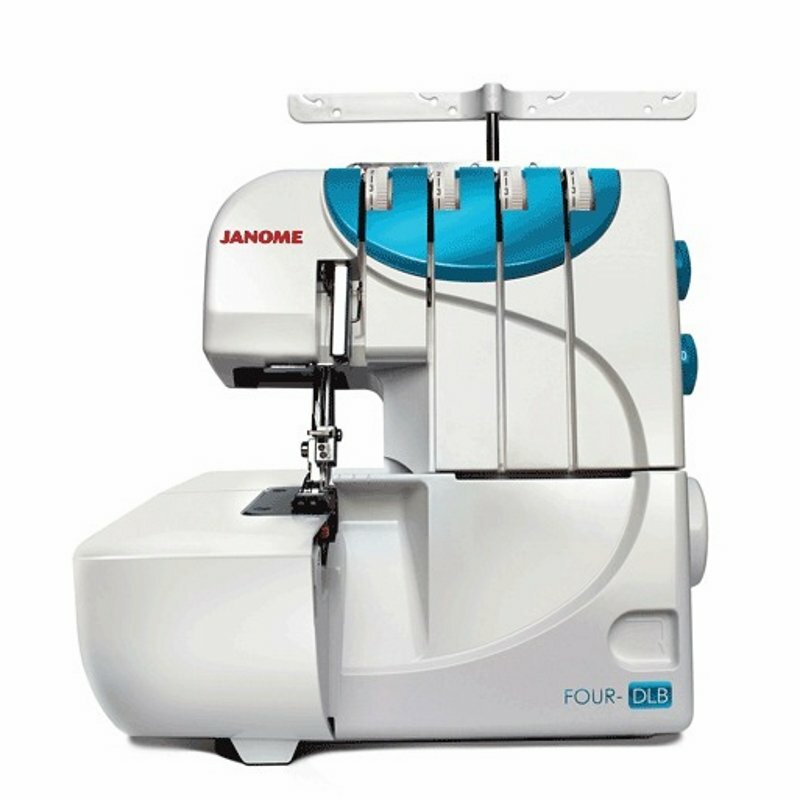 Since 1992 we have proudly sold the quality line of Janome Sewing Machines! for over 150 years, producing top quality sewing machines, sergers, embroidery machines, and quilting machines! 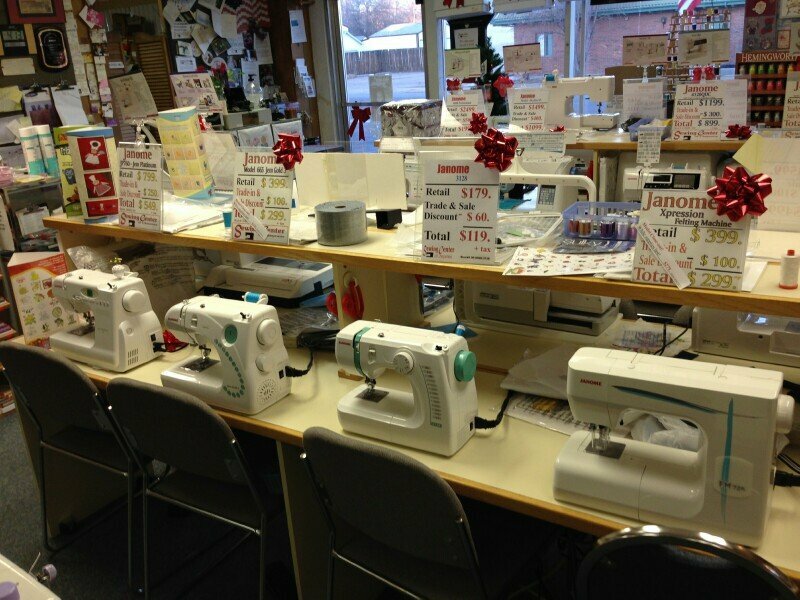 Free Unlimited Lessons on any New or Rebuilt machine we sell! 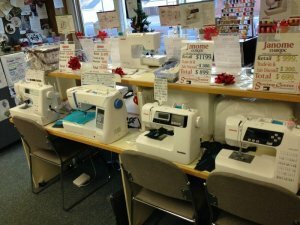 For more information call 307-778-2717! 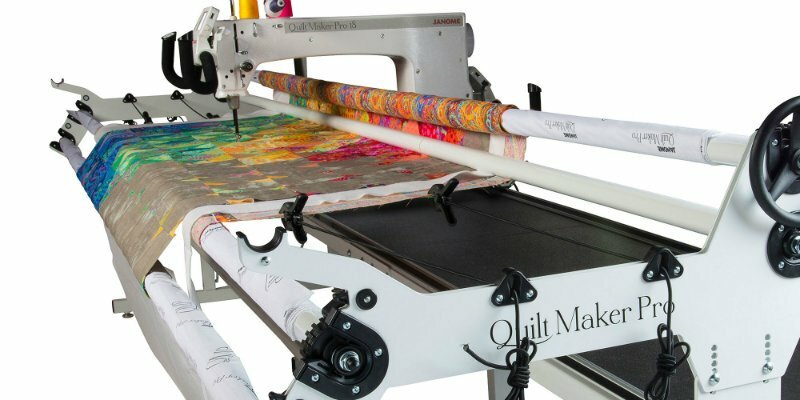 We work on ALL brands & guarantee our work! 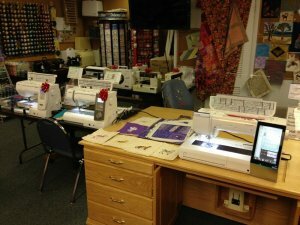 Serving the Cheyenne Area since 1992! !